Dolphins could be described as man’s best friend in the waters. But how do they act when we’re not looking? Dolphins typically like to hang out with humans, we all know that. They’re playful, friendly, and acrobatic when they spot friendly humans around them. But does their behavior change when we are not looking? A team of scientists set out to find out that information. Researchers fitted tiny cameras onto 8 wild dusky dolphins and were able to capture almost 10 hours of footage showing the marine mammals doing things humans had rarely witnessed before. 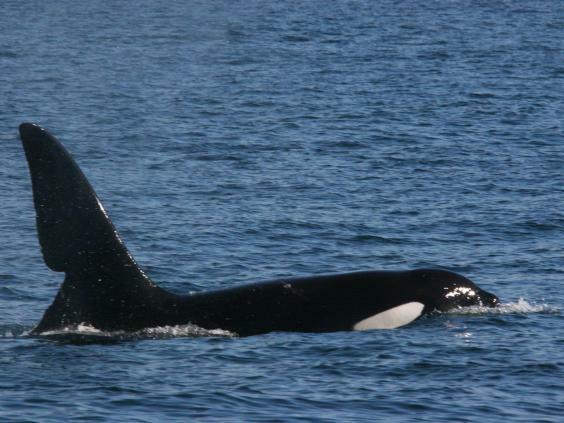 This research is the first of its kind and showed mothers of the species interacting with their calves, playing in kelp seaweed forests, and so on. Also, scientists witnessed some unusual displays of affection between pod members, specifically a habit of rubbing flippers. The team was made up of researchers from the University of Sydney (the Charles Perkins Centre) and the University of Alaska Southeast. Dr Gabriel Machovsky-Capuska from the University Of Sydney reports that they did not use invasive underwater housings or wildlife crews. And the dolphins were in no way affected by the cameras. The project deployed cameras loaded with memory boards, high frequency transmitters, and satellite transmitters. Each one had a battery designed to last for about 6 hours. However, attaching the cameras on to the dolphins was quite challenging. For one thing, unlike other species like Orcas or even common bottlenose dolphins, dusky dolphins are relatively small. Also, they are fast, so getting close enough to them in a bobbing boat was tough. In addition, their small size meant that there’s limited surface on the animal’s body and just a small window of time to quickly deploy the tag as the dolphins swim past. They were able to successfully attach the devices using suction cups, long poles, and Velcro pads. The project lasted between December 2015 and January 2016 and took place in the waters around New Zealand. 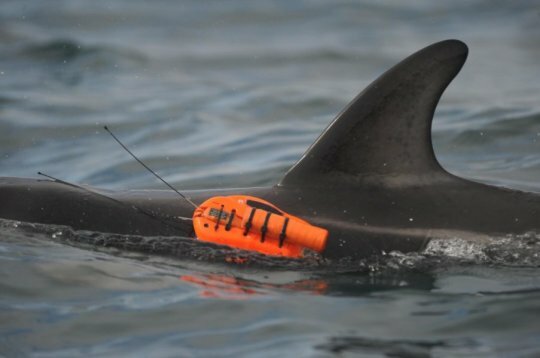 “For the first time, these cameras have given us the opportunity to see what dolphins do on their own terms,” – Dr. Gabriel Machovsky-Capuska, School of Veterinary Science and Charles Perkins Centre, University of Sydney. You can read more about the results as published in the Marine Biology Journal or watch a brief video extract from the footage below. The exercise was so revealing that the group hopes to repeat the procedure with other marine creatures like sharks for instance. But what does all this seek to achieve? 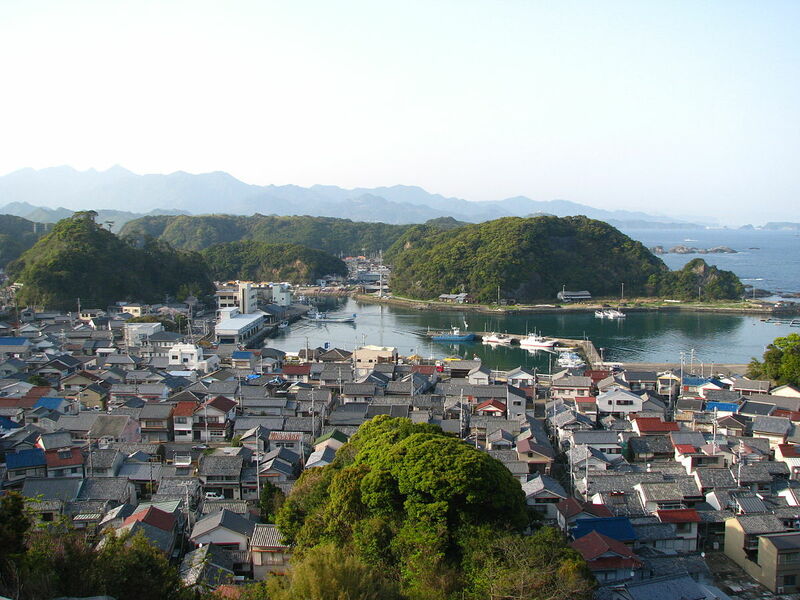 In areas with a lot of human activity (like shipping routes, tourism, etc. ), this kind of footage could pinpoint the impact on the dolphins. Help to better comprehend the health and balance of marine environments including the dolphins’ prey that humans also fish. 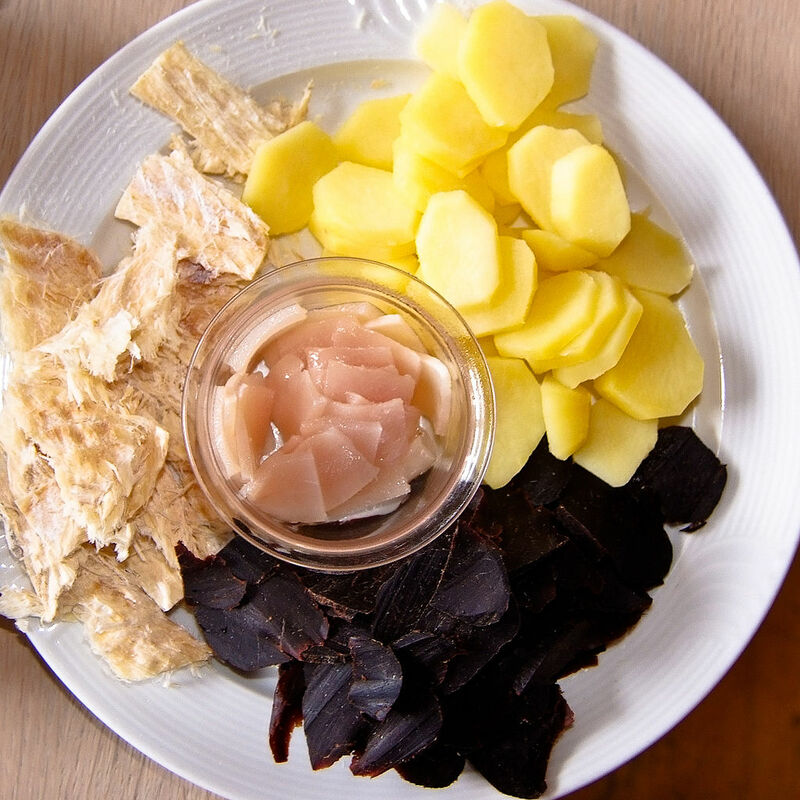 This includes different species of fish and squid that humans consume in large quantities. Ultimately, collecting this data will help us better understand how our own activities impact marine creatures and their ability to feed, grow, mate, and raise their young. This entry was posted in Dolphin Information and tagged dolphin facts, dolphin pod, dusky dolphins, secret life of dolphins on November 4, 2017 by Roselyn Onuche. 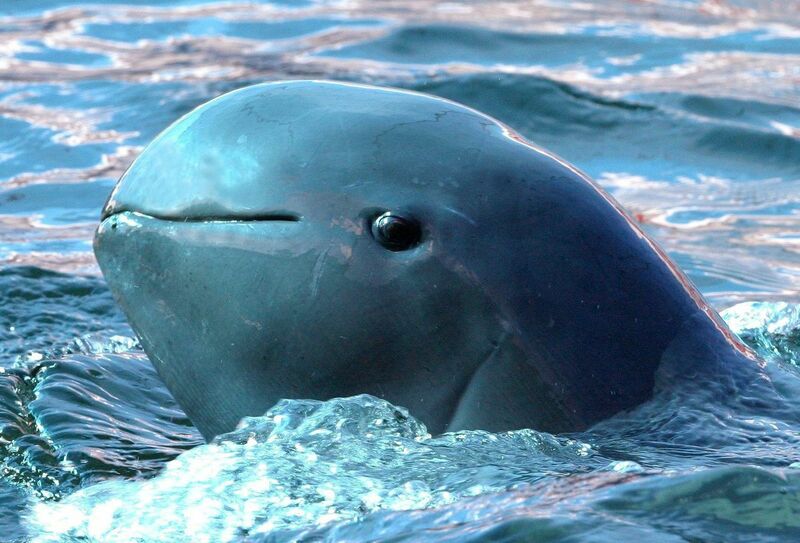 The “Smiling” Irrawaddy Dolphin of Myanmar has very little to smile about these days. Illegal fishing activities in Myanmar’s waters are putting a dolphin species on the brink of extinction. Commonly called the “Smiling Dolphin,” the Irrawaddy Dolphin is surprisingly a close relative of the fearsome Killer Whale (Orca). It’s called the “smiling” dolphin because of the curve of its mouth which gives it the appearance of a permanent, friendly smile. This entry was posted in Dolphin Information and tagged dolphin facts, dolphin hunting, dolphin species, Irrawaddy dolphin, killer whale, orca killer whale, river dolphins on October 4, 2017 by Roselyn Onuche. Dolphins remain one of the most popular marine creatures among humans and that’s understandable. Their friendly disposition and interesting antics makes us want to watch them as much as possible. But did you know that there are a number of marine mammals that you may think are whales but they are actually dolphins? It’s not hard to see why this mix-up happens all the time especially as each one has the word “whale” as part of its common name. Also, these whale/dolphins are the largest in the dolphin family. After the true whales (blue whale, gray whale, etc), the dolphins below are the largest mammals you can find in the waters. 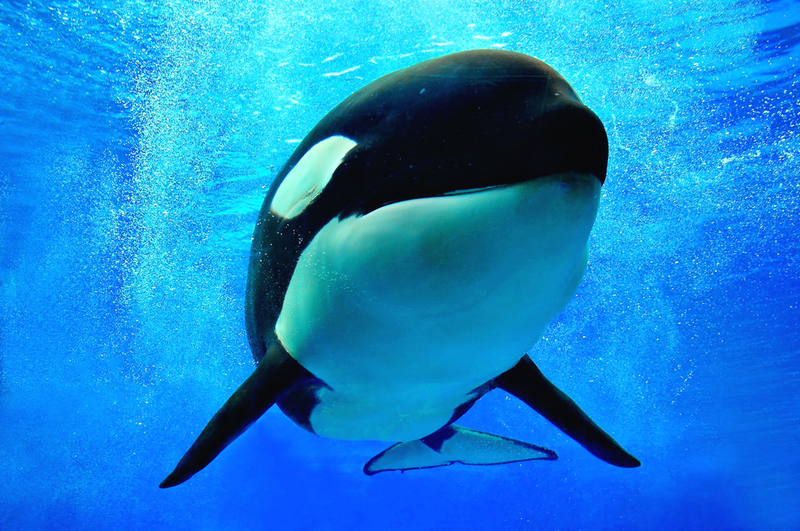 This entry was posted in Dolphin Information and tagged are orcas dolphins, are orcas whales, blackfish, captive dolphins, dolphin species, false killer whale, killer whale, killer whales, melon-headed whale, orca whale, pilot whale, pygmy killer whale on September 27, 2017 by Roselyn Onuche. The Wholphin is not a myth, it actually exists as these facts show. 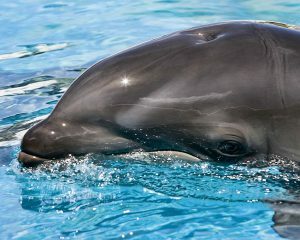 In this world there exist some unique animals that pop up maybe once in many generations and one of them is the Wholphin. 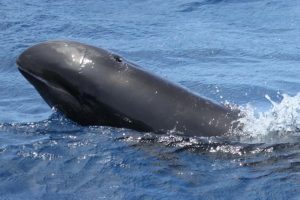 This is a rare sea mammal that came into existence as a result of crossbreeding between a male False Killer Whale and female Common Bottlenose Dolphin. 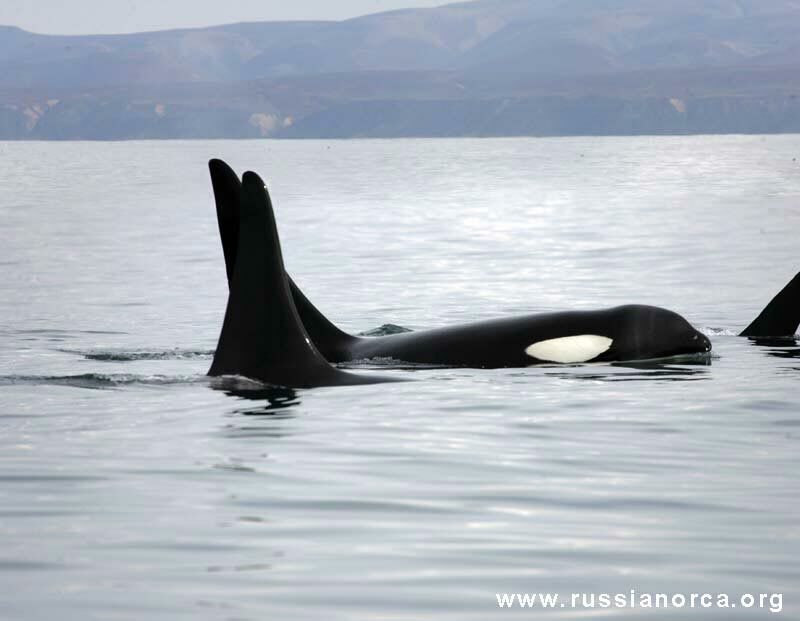 Just as its name suggests, it is a product of the two marine mammals. Because of the big difference in size between false killer whales and bottlenose dolphins, many people are fascinated at how the two managed to mate. The false killer whale scientifically is a member of the dolphin family. 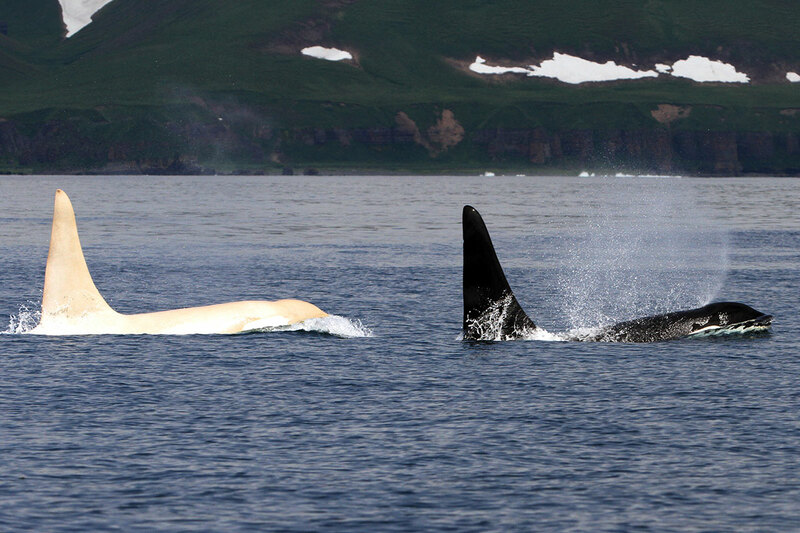 In fact, both these animals are members of the toothed whale suborder. This entry was posted in Dolphin Information and tagged common bottlenose dolphin, false killer whale, killer whale and dolphin hybrid, wholphin on September 20, 2017 by Roselyn Onuche.